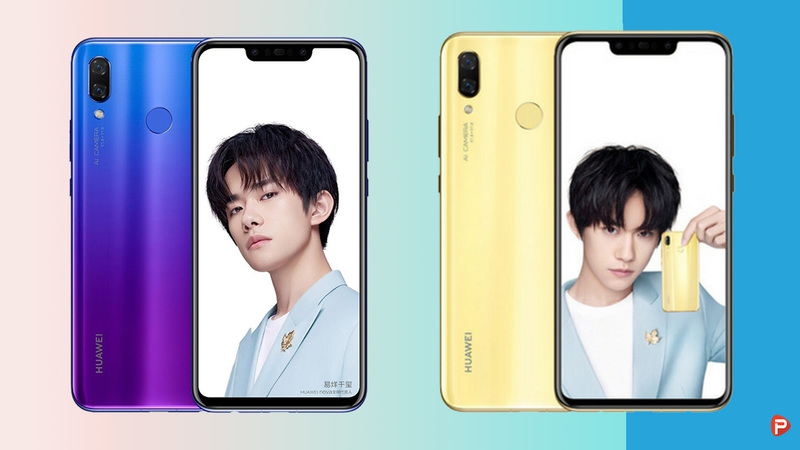 Huawei has finally launched it’s latest 5G modem for the mass market. 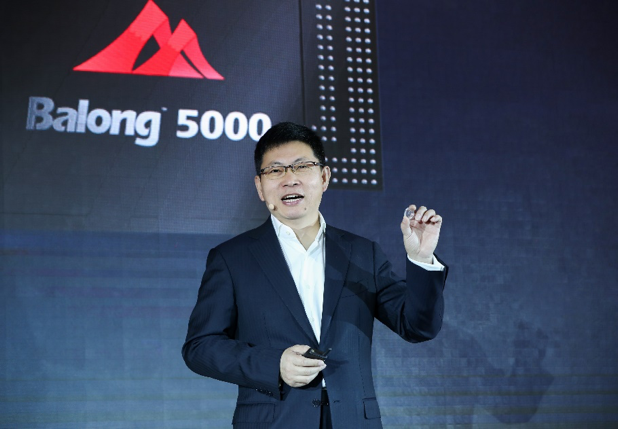 The modem is called the Balong 5000 and will be present in Huawei smartphones moving forward. 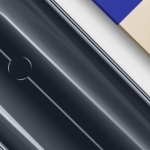 The first of its kind will be featured in MWC Barcelona. 4G has just recently become available to Nepali users as major network service providers like NTC and Ncell have enabled 4G support for their sim cards. 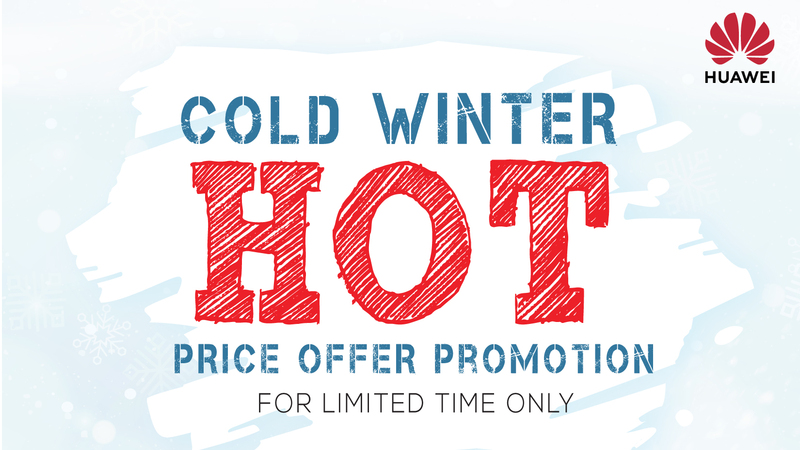 The service is only available in major cities throughout the country. New technologies are introduced faster than the market can adapt to them. 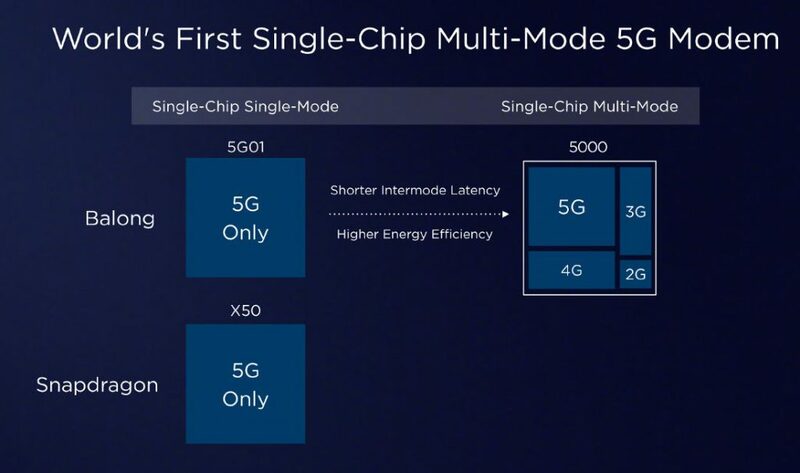 The same should be true for this new 5G chip from Huawei. 5G network significantly boosts data transfer speeds wirelessly. Currently, the mobile data has it’s limitations in speed because of the limited technology. Wifi and fiber wired services are still better alternatives for fast internet connections. 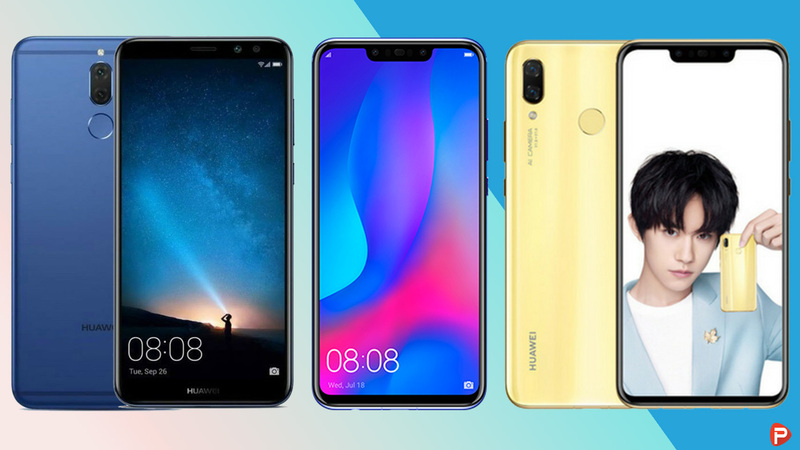 The adoption of 5G tech by Huawei and other phones to come in 2019 means a faster cellular internet connection will be possible. 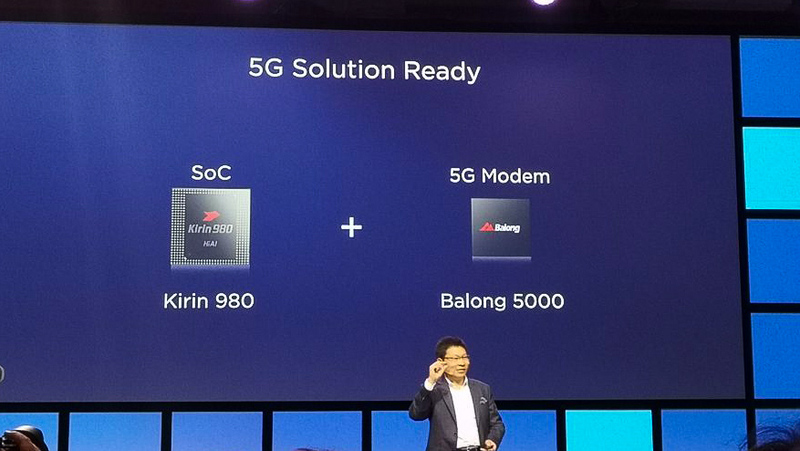 In theory, the Balong 5000, Huawei’s 5G modem will operate at Sub-6GHz frequency bands. It can achieve download speeds up to 4.6 Gbps. When running at a higher frequency, it can operate up to 6.5 Gbps download speeds. So, 5G can be up to 10 times faster than the current standard 4G LTE speeds. The Balong 5000 is also the world’s first multi-mode chipset that supports Vehicle to Everything (V2X) communications, providing low-latency and highly reliable solutions for connected vehicles. 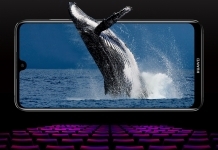 Most smartphones this year should include support for 5G services. 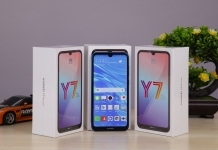 Initially, most of these phones won’t use 5G services as network providers take time to provide the latest technology services. It’s safe to say that 5G services won’t be available here in Nepal for a few more years. However, as more and more users get their hands on 5G enabled devices, the network providers should see the shift to 5G and introduce the service in the near future. 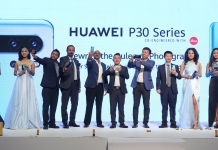 To conclude, the new 5G modem will enable Huawei devices to use 5G services and will push the network providers to enable 5G LTE services eventually. So, cellular data can be a high-speed alternative to wifi and fiber internet without any compromises.